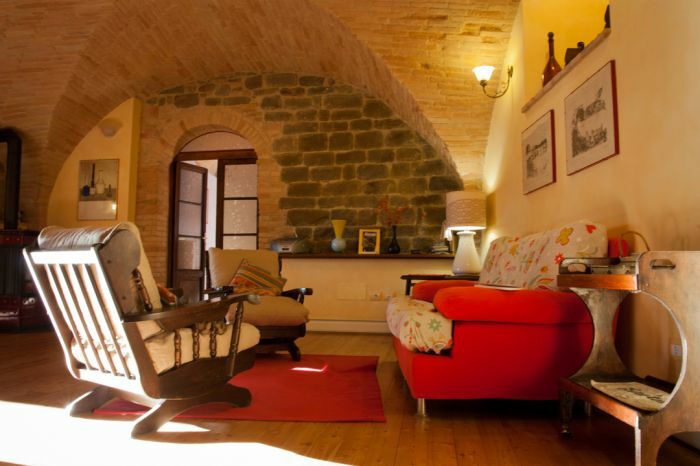 "Casa Foresti" is a 4-rooms, 120sq/m apartment with garden, located in the historic centre of Bettona, a lovely medieval village resting on top of a green hill coated in olive groves. 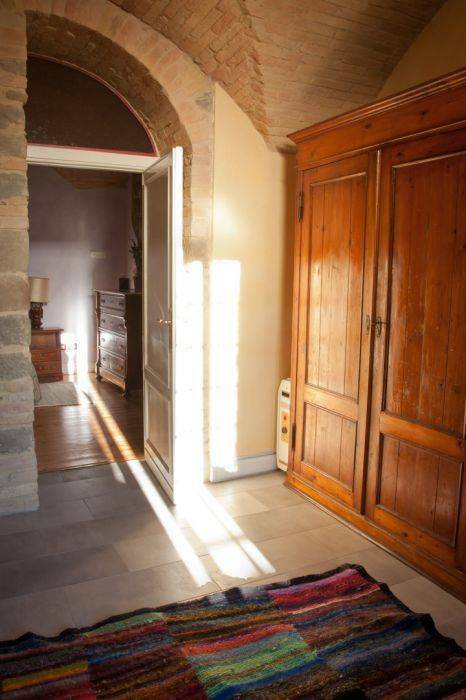 Completely furnished, equipped with Sat TV, Wi-Fi ADSL and everything you might need, it's just the perfect house for your stay, offering relax in the typical barrel-valuted living room; fun while trying your cooking skills with real italian food in the lovely kitchen; a beautiful dining room with wide windows overlooking the ancient etruscan walls, and a small terrace on the walls for an afternoon tea. 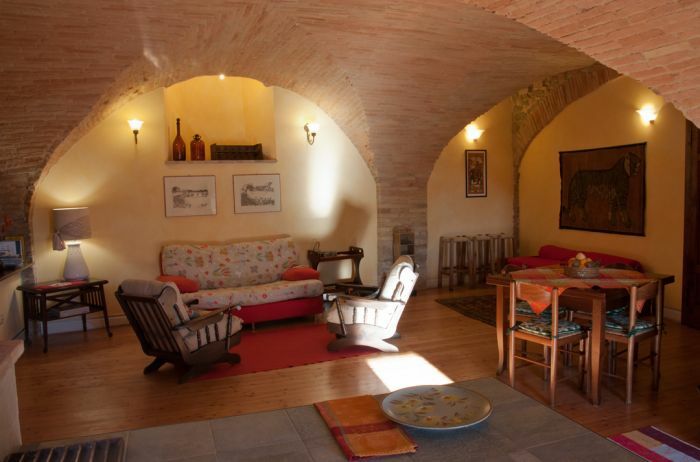 The comfortable holiday house, with room for up to 5 people, is the ideal option for a pleasant stay in Umbria, ensuring you moments of rest and relax between visits to the precious historic and cultural jewels which Umbria is rich, in both the well-known cities like Assisi and Perugia and the “minor” centres to discover. 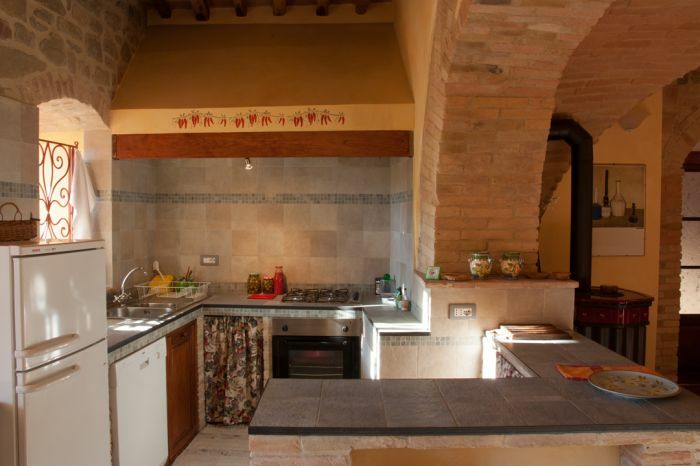 More info are available in our Airbnb Guidebook, or just feel free to ask us about interesting destinations nearby, as well as restaurants or other local attractions! 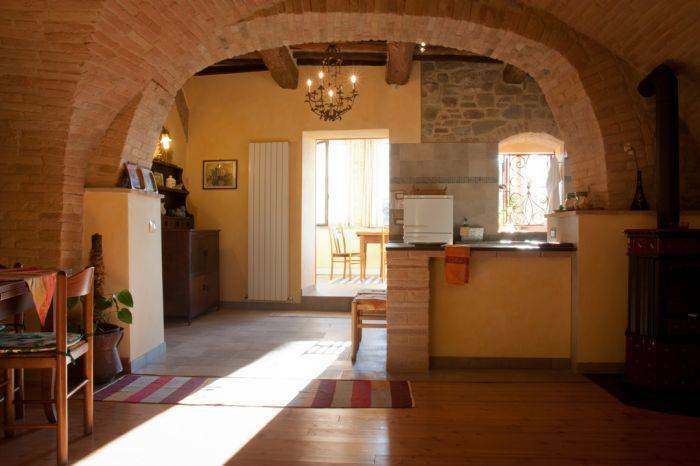 and 45 km from the shores of Trasimeno Lake and its wonderful islands. 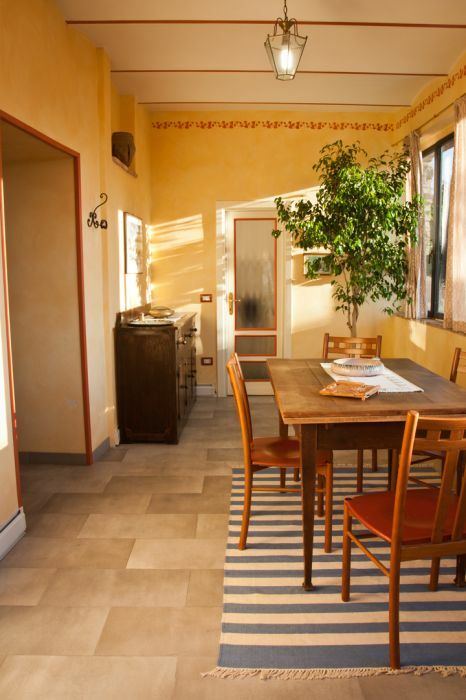 Anna, Giorgio and Lucilla Foresti are pleased to welcome you in their home for a pleasant stay in Bettona! 100€ deposit, to be given back on departure. Cancellation: 50% refund up to until 1 week to arrival.